Last updated by Frankye at November 14, 2013 . First, we have to give a big thank you to Avery! 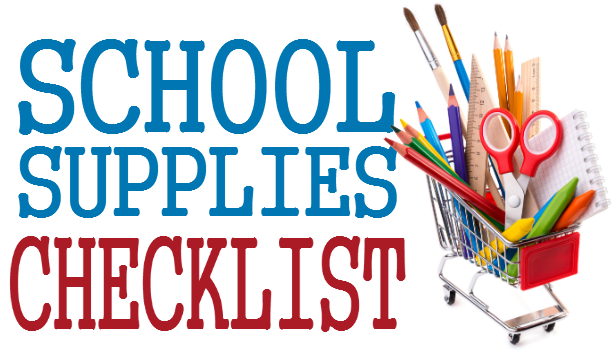 They donated $500 in free school supplies to make this the biggest give-away in OnTimeSupplies.com history! And thanks to all the teachers and parents who entered the Back to School Give-Away on Facebook, Twitter and here at the blog. Congratulations, Jami! Everyone else, take heart. We’ve got another massive give-away coming up next month. 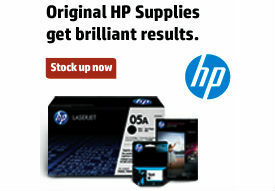 Stay tuned for another chance to win free stuff from OnTimeSupplies.com. 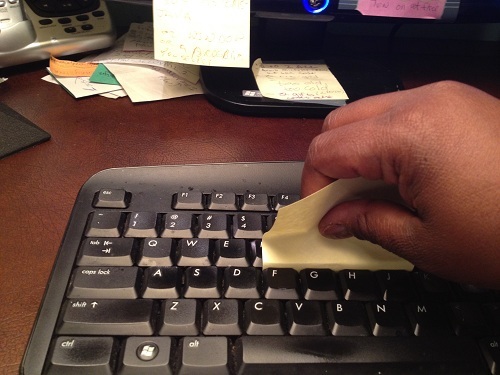 Tip: use Post-it Notes to clean your keyboard. Martha Stewart is a genius. I saw this tip at Real Simple and just had to try it out. 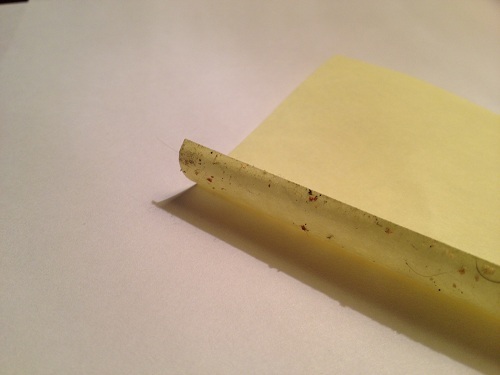 The results are in: if you don’t have a can of compressed air on hand, you can totally use sticky notes to clean your computer keyboard. 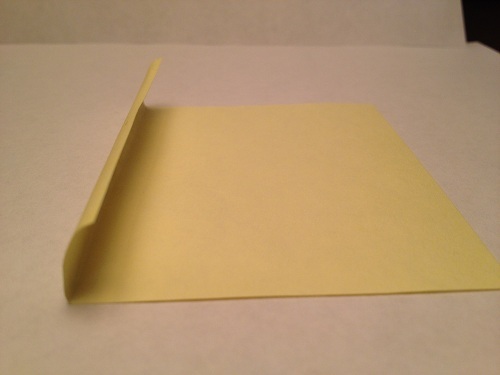 Step 1: Fold up the sticky part of the Post-it Note. Step 2: Slide the sticky portion between your keyboard keys. Step 3: Get grossed out by all the debris hiding in your keyboard. Clearly, I need to stop eating lunch at my desk.